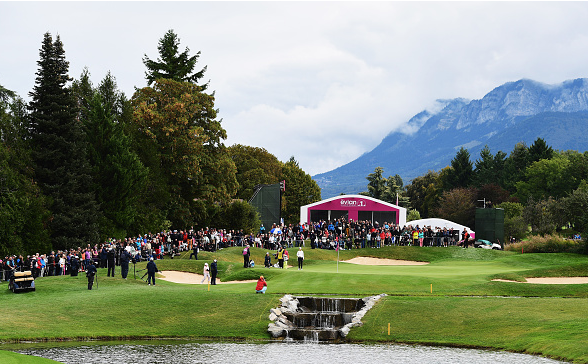 The LPGA Tour moves on to Evian-les-Bains, France for the final major of the 2017 season: The Evian Championship. The field in France includes 92 of the top 100 players on the LPGA Money List, who have a combined 51 major victories. 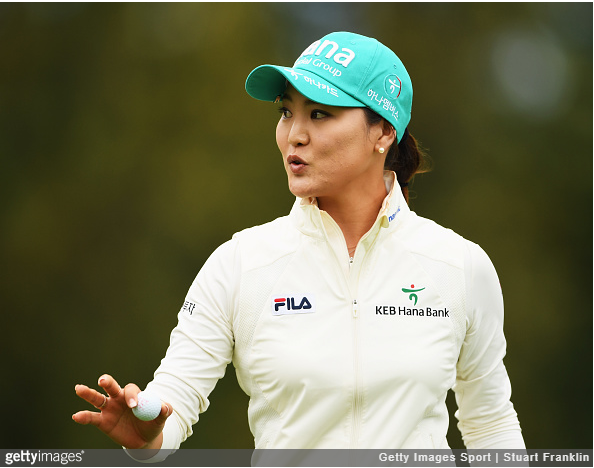 In 2016, In Gee Chun captured her first Evian Championship title by four strokes over Sung Hyun Park and So Yeon Ryu. Chun’s 72-hole score of -21 is the lowest major championship score in the history of men’s and women’s golf, and she went on to win the year’s Rolex Rookie of the Year honors. Now the final major is at hand, and Lexi Thompson is still in pursuit of a second career major title. major championships to competitors who finished among the top 10 and ties. 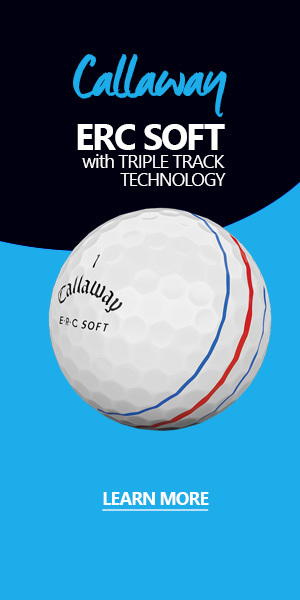 To take home the award, a player must also win at least one of the five majors. 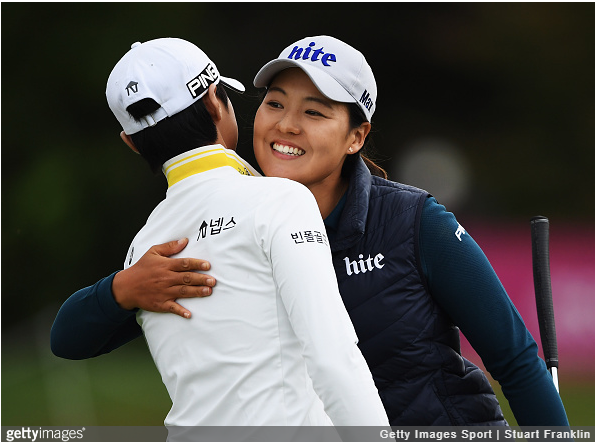 With the first four majors complete, So Yeon Ryu (ANA Inspiration), Danielle Kang (KPMG Women’s PGA Championship), Sung Hyun Park (U.S. Women’s Open Championship) and In-Kyung Kim (Ricoh Women’s British Open) have staked their claim to the 2017 RAMA title. Ryu currently leads the race with 78 points, followed by Kang, Kim and Park with 60 points apiece. 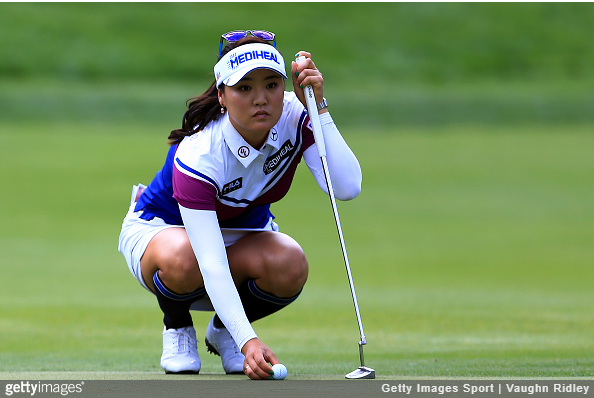 The winner of this week’s Evian Championship will also be eligible to win RAMA honors. 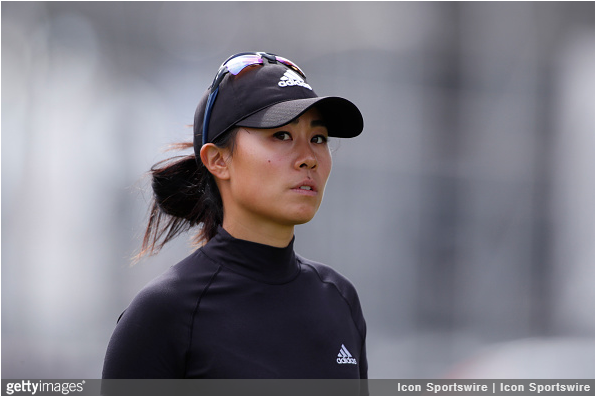 This week marks two-time Evian Masters champion and nine-time LPGA Tour winner Ai Miyazato’s final appearance as a member of the LPGA Tour. 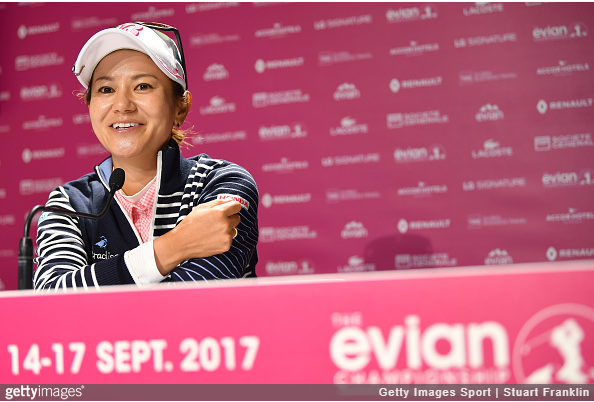 In May, Miyazato announced her intention to retire at the end of the season, and she decided to make the Evian Championship her final event. Over her 12-year LPGA Tour career, Miyazato has amassed nine victories, 62 top-10 finishes and more than $8 million in career earnings. She spent 11 weeks in the No. 1 spot on the Rolex Women’s World Golf Rankings in 2010, and became the most beloved Japanese golfer since Ayako Okamoto. 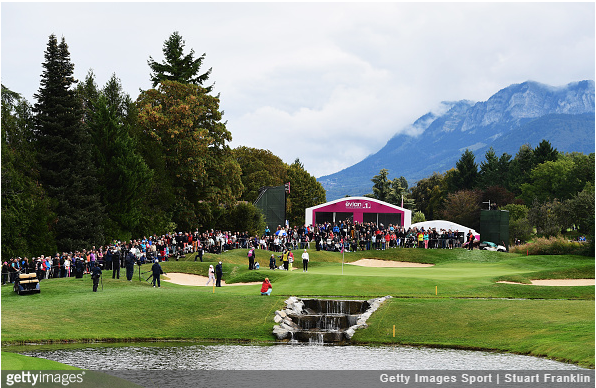 The Evian Championship is the 26th event in the season-long Race to the CME Globe. This week could provide a major shakeup to the Race standings, as the five LPGA major championships carry 25% more value and this week’s winner will receive 625 Race to the CME Globe points. World No. 2 Lexi Thompson currently leads the standings with 3,192 points, followed by World No. 1 So Yeon Ryu (2,652 points) and World No. 3 Sung Hyun Park (2,563 points).